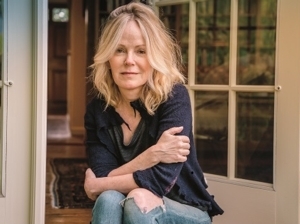 Delivering “an eviscerating, raw honesty” (New York Times Book Review), writer’s writer Dani Shapiro is the author of the memoirs Devotion, Still Writing, and Hourglass. Her five novels include Black & White and Family History. She is a cofounder of the Sirenland Writers Conference and a former writing teacher at Columbia University, NYU, and Wesleyan University. A story of identity, family secrets, and love, Inheritance charts the staggering implications of Shapiro’s discovery that her father wasn’t her biological parent.